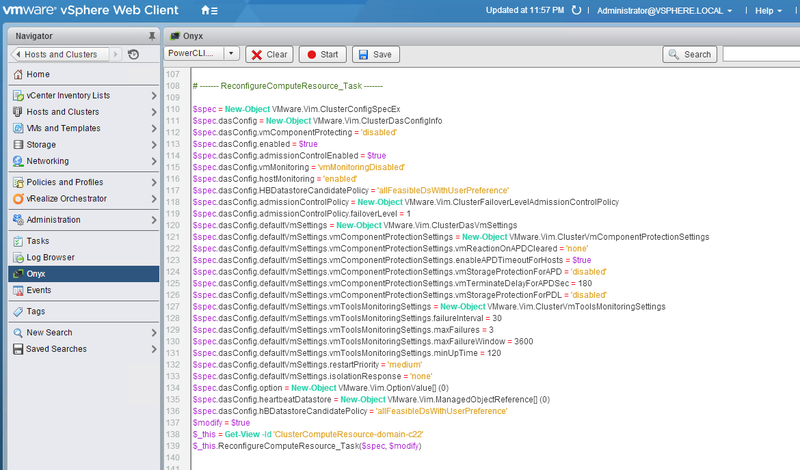 On VMware Labs site you can read about new utilities which can simplify the management of VMware vSphere virtualization infrastructure. They help administrators to solve their everyday problems. The following list includes the tools with functions description. 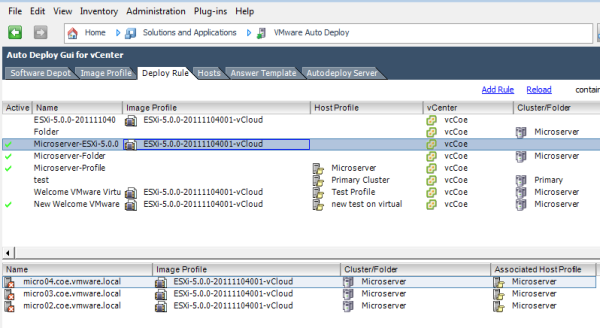 VMware Auto Deploy GUI – deployment of ESXi hosts with friendly interface and vSphere 6 support. View the properties of VIB-packages. Create / Edit the compliance rules for hosts and images profiles. Verify hosts compliance to these rules and restore this compliance. Here you can find more details about Auto Deploy GUI solution. Onyx for the Web Client – a recording of the actions in the VMware vSphere Client as the PowerCLI script. It is really a useful tool for those who want to automatize his virtual infrastructure. You may follow this link to download Onyx for the Web Client and the installation guide is here. You may install it on vCenter Server Appliance as well as on vCenter Server for Windows. VURA is a storage for repositories and update’s distribution in the form of ISO-modules. You can deploy VURA ready module, pick up VMDK-disks of large capacity, fill them with ISO and send as updates to the specified URL (https://[your appliance IP]:5480 by default). This is really a handy and useful utility for big infrastructure with special safety requirements regarding updates and hosts access to internet. You may download VAMI Update Repository Appliance as ready virtual appliance here. Moreover, there are also available VURA appliance source for its further development. Horizon View Events Database Export Utility – export of view events database with filters. You may retrieve data from the live database as well as from the historic tables. Microsoft .NET 3.5 and VMware View 5.x (or latest version) are needed for utility work. You may download Horizon View Events Database Export Utility here. VM Resource and Availability Service – useful utility for what-if analysis scripts in case of failures. 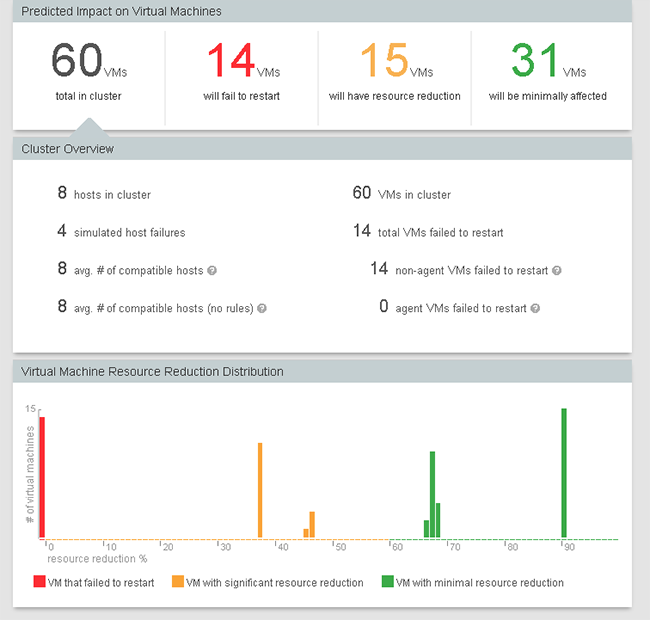 VM Resource and Availability Service allows to perform what-if analysis in terms of the consequences for the infrastructure in case of different failures. How many virtual machines will be definitely restarted on the hosts of HA cluster. How many virtual machines won’t be restarted as there isn’t enough capacity of available hosts. How many virtual machines will suffer a shortage of computer power and won’t work with maximum performance after restart on other hosts. Last clause is especially important for the infrastructures where virtual machines don’t have reservation parameters. So, administrators know that virtual machines will restart in case of a failure, but they don’t know how many virtual machines will have the performance problems. Obviously, this information will help you to make conclusions about current reliability of virtual infrastructure and decide what additional resources to use. Click “Simulate Now” to accept EULA and download DRM, than start the simulation process. Click the help button at the top of right corner of the window for detailed information about service. 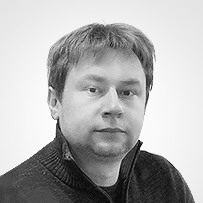 vRAS is very useful and essential utility for big infrastructures. You can download it here.